The central city of Cordoba may not have anything on Buenos Aires in terms of size, but it certainly gives it a run for its money when it comes to the nightlife. The reason for this? The city’s six universities. Kids here know how to party. The city is packed with cool places to go out – so much so that it’s actually hard for many visitors to choose where to spend their evening(s). To make your life easier, here’s a list of the hottest clubs in town. Jetlag Cordoba is another great club with an exceptionally cool space – bonus points for the curved ceiling and retractable roof-patio bringing in the stars, guys! Their mantra? “We put color in the night,” a phrase that really means something closer to “we spice things up.” If that sounds up your alley, head over to the New Cordoba neighborhood and check them out. Foster Chateau is everything you want from a good club experience – good music, good vibe, moody lights, the whole bit. Before you head out, get yourself in the zone by putting on this smooth DJ set made for the club. Foster Chateau may be kind of a hike from the city center, but it’s so worth it. Club Belle Epoque is the venue for the artsy, alternative set, which in Argentina verges on the grunge-chic. Featuring the city’s leading independent artists and musicians, this is the place ladies can wear the wildly-colored tights they’ve been dying to wear (don’t forget to match it with a raggedy, black, second hand T-shirt, though), and tattooed guys stroke their hipster beards. Expect lots of cumbia, reggae, and fernet. Located near to Parque Las Heras on the Río Suquía, Dorian Gray Club is one of the top spots for electronic music parties in Cordoba, hosting regular guest DJ sets and receiving rave reviews from guests. Favored by the student set, Studio Theater attracts a lot of beautiful people. Housed in a beautiful old, multi-story theater, it’s a place to both see and be seen. It is also the sort of place that throws crazy parties in homage to everyone from Britney Spears to Pink Floyd to the Beatles. Sound like fun? It is. Check them out at Rosario de Santa Fe. 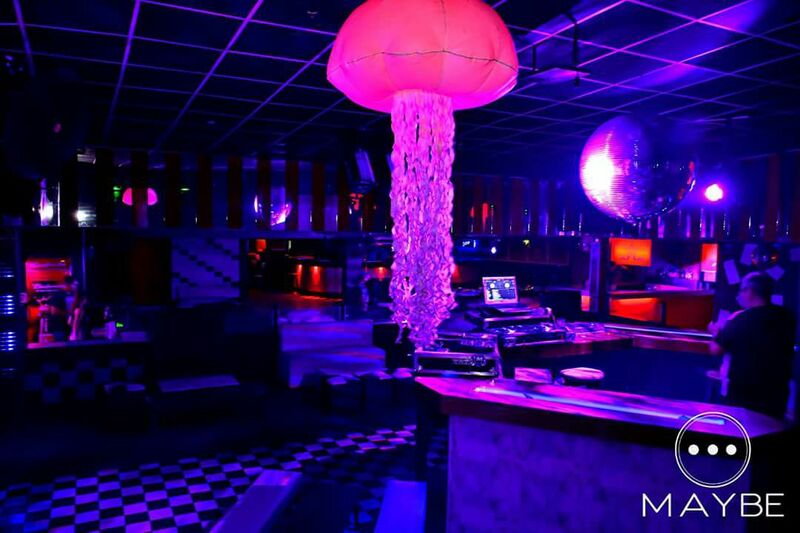 El Sol Disco is an all-round solid club, offering good music and drinks in a relaxed-yet-clubby environment. Always a good option for a great night out. Basically, throw on your best dancing outfit and head over for a cocktail (or, you know, eight). You’ll have a good time.